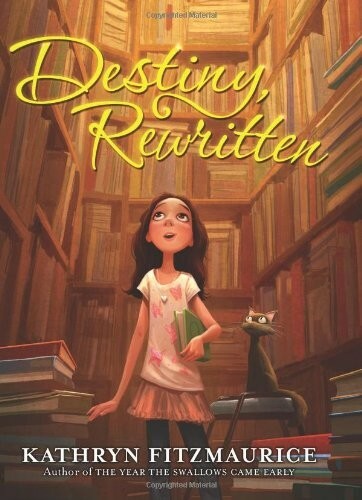 Eleven-year-old Emily Elizabeth Davis has been told for her entire life that her destiny is to become a poet, just like her famous namesake, Emily Dickinson. But Emily doesn't even really like poetry, and she has a secret career ambition that she suspects her English-professor mother will frown on. Then, just after discovering that it contains an important family secret, she loses the special volume of Emily Dickinson's poetry that was given to her at birth. 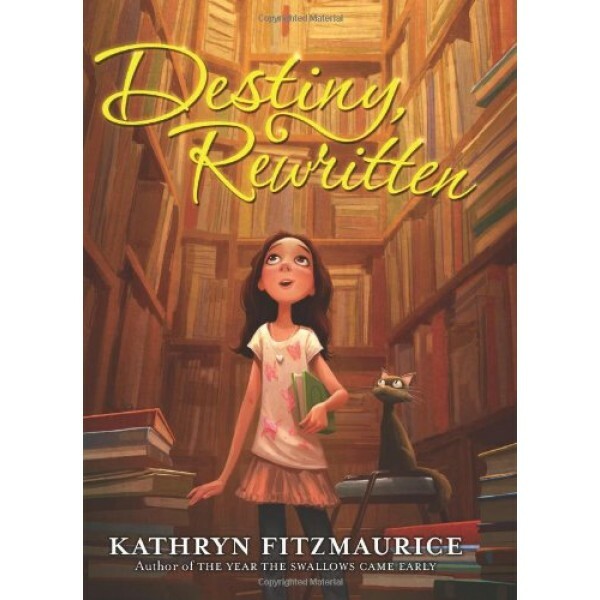 As Emily and her friends search for the lost book in used bookstores and thrift shops all across town, Emily's understanding of destiny begins to unravel and then rewrite itself in a marvelous new way. For many stories about Mighty Girls discovering their paths in life, visit our Coming of Age section.